Have a question for 15 Petunia Bed and Breakfast? 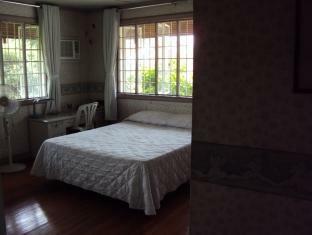 If what you're looking for is a conveniently located hotel in Manila, look no further than 15 Petunia Bed and Breakfast. Only 24km from the city center, the hotel's strategic location ensures that guests can quickly and easily reach many local points of interest. 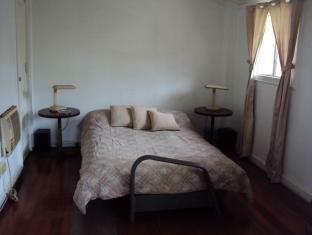 The facilities and services provided by 15 Petunia Bed and Breakfast ensure a pleasant stay for guests. The hotel provides Wi-Fi in public areas, a car park, tours, car rentals, and BBQ facilities to ensure guests the greatest comfort. All guest accommodations feature thoughtful amenities to ensure an unparalleled sense of comfort. Whether you're a fitness enthusiast or are just looking for a way to unwind after a hard day, you will be entertained by top-class recreational facilities. 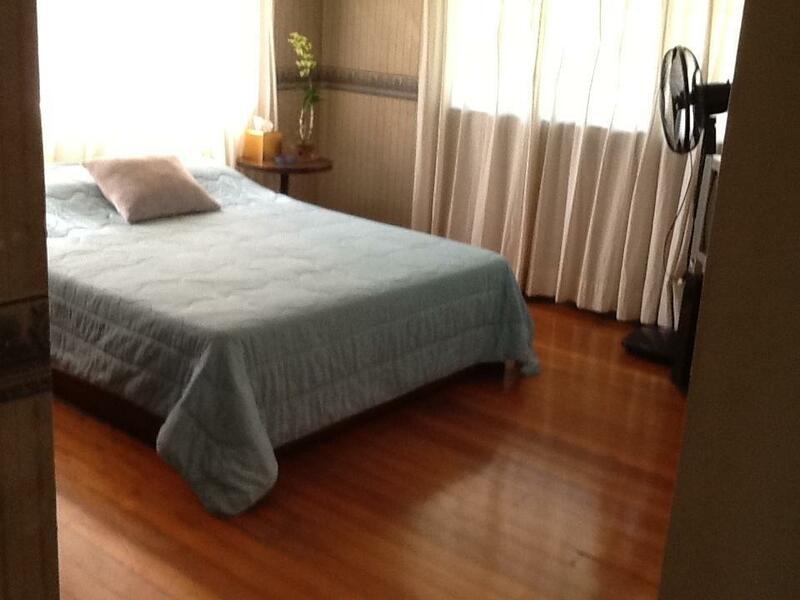 Enjoy unparalleled services and a truly prestigious address at the 15 Petunia Bed and Breakfast.